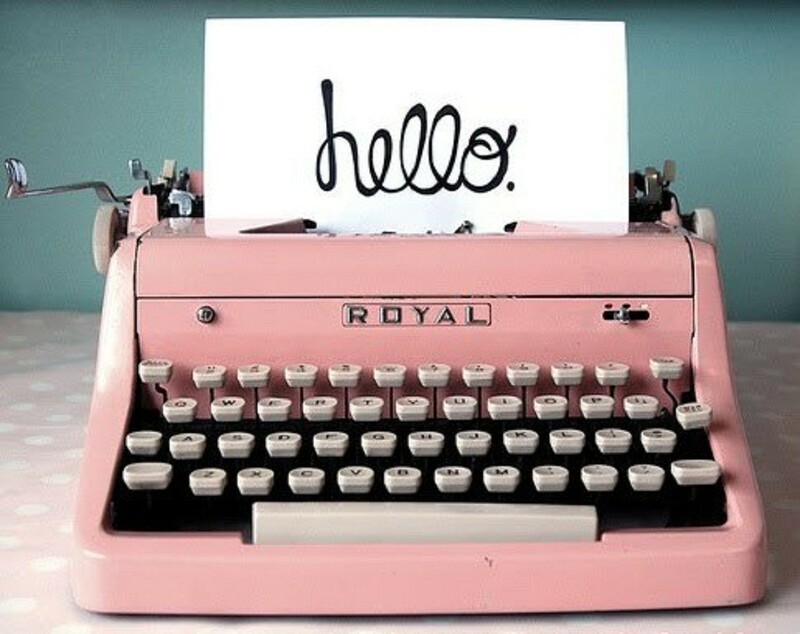 Not a whole lot to write about today. 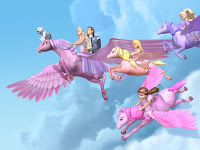 This morning we all watched “Barbie and the Magic of Pegasus” in 3D! I KNOW, JUST SO COOL. Regardless, the kids enjoyed the fact that I sat with them, wearing the silly Barbie decorated 3D glasses. Poor Duncan didn’t quite get it and I had a hard time seeing anything because I had to turn my head to sort of look at an angle which then acted up my astigmatism, lol. Liv of course was all “IT’S NOT POPPING OUT! WHY?” So we were quite the group. 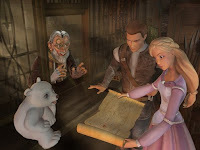 On the left we have Aidan, Annika (Barbie) and Shiver (the polar cub) looking at a map. On the right, we have Annika riding with Aidan on her sister, Brietta, who has been turned into a Pegasus by the evil Wizard Wenlock because her father wouldn’t allow Wenlock to take Brietta to wed her. And then of course, the Cloud Princesses on their baby pegasuses for fun apparently. This photo makes no sense of course because Annika is wearing her “beautiful gown” that she had magically put on her after she used the Wand of Light on Wenlock to brake all of his spells. But of course, that was WAY later in the movie, prior to which Annika had already changed Brietta back into a human… oh my. Am I real debating this? Our tax stimulus is coming. Should be here on Friday. I made 3 sales over the weekend totaling $51.48. Not all profit but with 9 bows sold I’m hoping this is a pickup for the site. This weekend Hubbs and I are finally going to Iggy’s. It’s not that we have been wanting to go there, just simply that it’s a place to go out and he had a small gift card from work to there. AND, while looking at their menu, we saw for a limited time you can order two entrees and get a free slice of cheesecake! Woohoo!